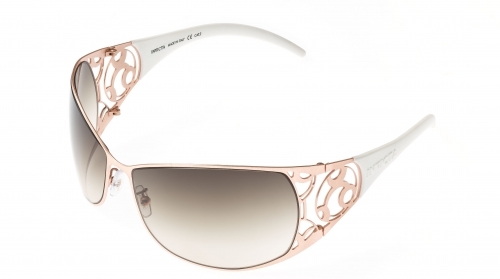 Invicta IEW032-01 Rose Gold Filigree/White/Brown Gradient Corduba Cosmos Sunglasses (more info) — only 5 left! 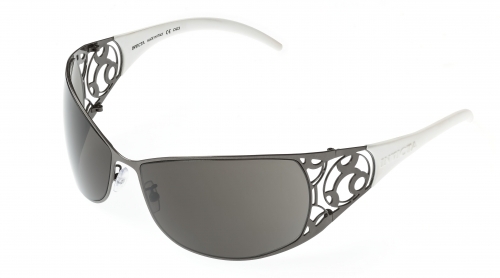 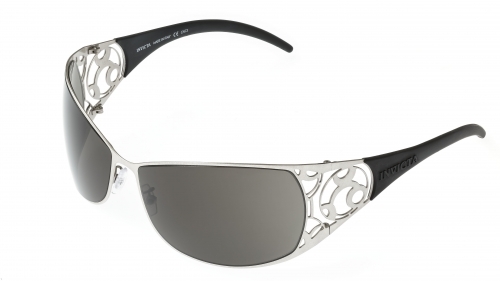 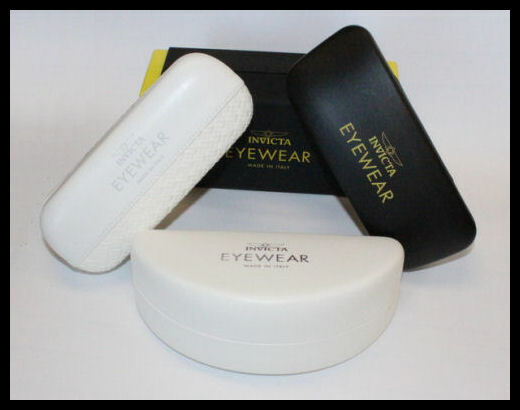 Invicta IEW032-05 Black Filigree/White/Grey Lens Corduba Cosmos Sunglasses (more info) — only 1 left! 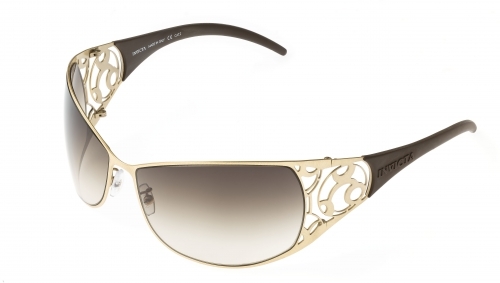 Invicta IEW032-07 Gold Filigree/BrownBrown Gradient Corduba Cosmos Sunglasses (more info) — only 8 left! 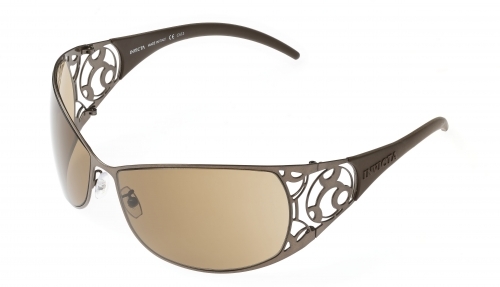 Invicta IEW032-09 Brown Filigree/Brown/Brown Lens Corduba Cosmos Sunglasses (more info) — only 5 left!